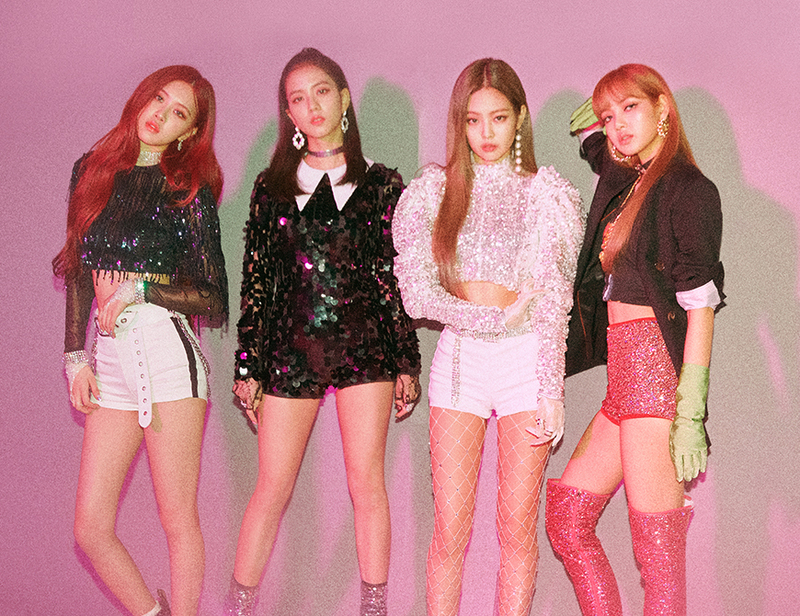 BLACKPINK teases new single and EP, "Kill This Love"
Popular K-pop girl group, BLACKPINK, took to social media to announce a new single and EP, both titled "Kill This Love," which is set for release on April 5--a week before their Coachella debut! According to the group's label, YG Entertainment, their much-awaited single will be fierecer and more sentational than "DDU-DU DDU-DU." We're not sure how they could top that, but if that's true, then we're definitely in for a treat! While we're waiting for the official release, let's enjoy their "DDU-DU DDU-DU" music video, just because. Hey Pinoy BLINKS! Are you excited for Black Pink's new release? Tell us in the comments! Have you seen Shanti Dope's trippy new music video?